Membership matters. 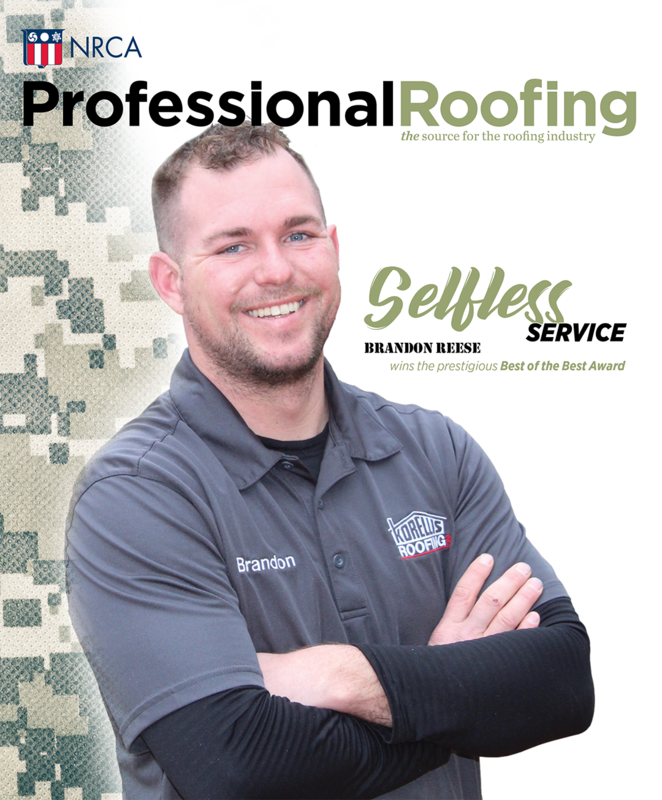 NRCA is a nonprofit organization whose entire work is to serve roofing contractors and the broader roofing industry. And we do so in many ways, most notably in the advocacy work we do whether with government agencies and Congress, building code bodies, or any other group that seeks to impose a rule or regulation on the industry. 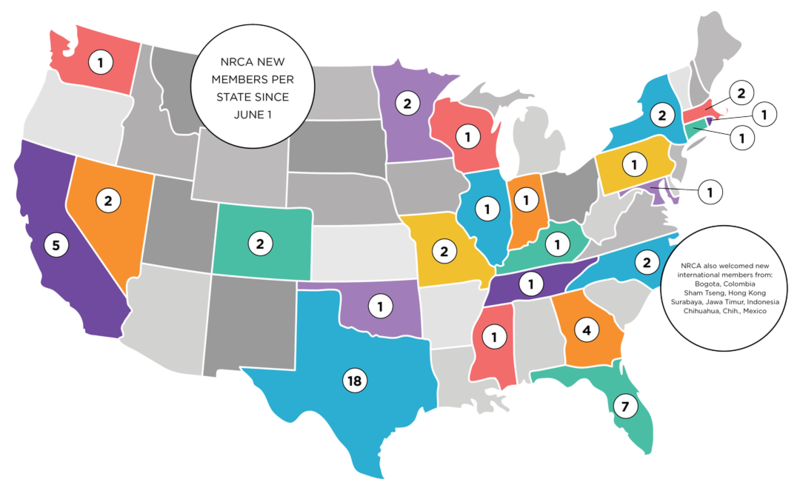 NRCA always strives to work in your best interest. Advocacy is hard, expensive work. It's also rewarding. One thing I learned during my time in Congress is numbers matter. The larger an organization, the more likely its wants and needs will be heard. So I personally want to thank our members. I especially want to thank our newest members who have joined since June 1. These folks have joined our efforts to expand our voice, and I appreciate every one. A list of the new members since June 1 can be viewed by clicking here.